We here at Upper East Side Reha­bil­i­ta­tion and Nurs­ing are excit­ed to announce our part­ner­ship with Myn­d­VR. 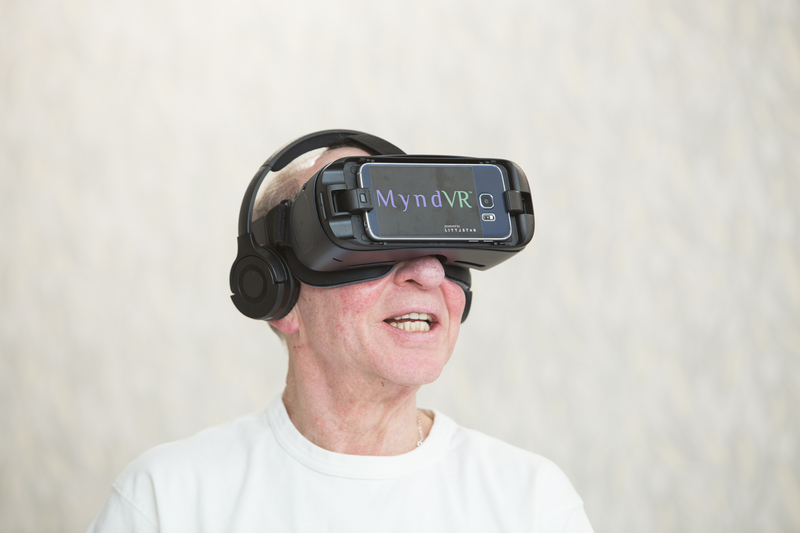 Myn­d­VR is a Dal­las based Health and Well­ness com­pa­ny that is using Vir­tu­al Real­i­ty to improve the lives of those in need of Skilled Nurs­ing Care. Togeth­er we are re-imag­in­ing Vir­tu­al Real­i­ty and what it can do for our patients here at Upper East Side Reha­bil­i­ta­tion and Nurs­ing. 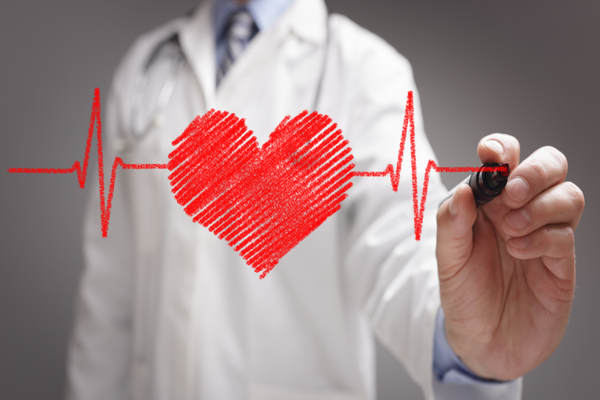 It is our belief that the com­bi­na­tion of MyndVR’s tech­nol­o­gy, along with the ser­vices of our out­stand­ing Health Pro­fes­sion­als at our facil­i­ty, we will improve the Cog­ni­tive Health, as well as the over­all well-being of our patients. We are proud to be on the cut­ting edge of Med­i­cine and Tech­nol­o­gy, and wel­come the res­i­dents of our beloved New York City to expe­ri­ence this rev­o­lu­tion in Health Care, right here in Manhattan! 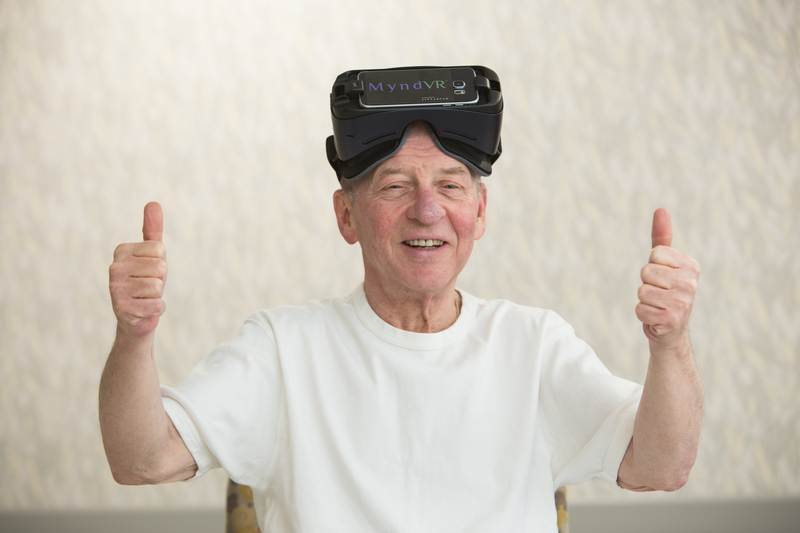 Through their most recent part­ner­ship, Myn­d­VR is now pow­ered by Lit­tl­star, the largest plat­form in the world that is tru­ly ded­i­cat­ed to immer­sive vir­tu­al and aug­ment­ed real­i­ty con­tent. Through this new­ly formed rela­tion­ship with Lit­tl­star, Myn­d­VR will now be able to pro­vide seniors with access to immer­sive and mean­ing­ful expe­ri­ences from the top con­tent pro­duc­ers in the world, includ­ing Dis­cov­eryVR, Nation­al Geo­graph­ic, USA Today Net­work, and The Wall Street Jour­nal. We here at UES are incred­i­bly excit­ed to work with some of the most for­ward-think­ing peo­ple in the Health­care and Tech­nol­o­gy sec­tor who are com­mit­ted to our core mis­sion of improv­ing the lives of our patients.